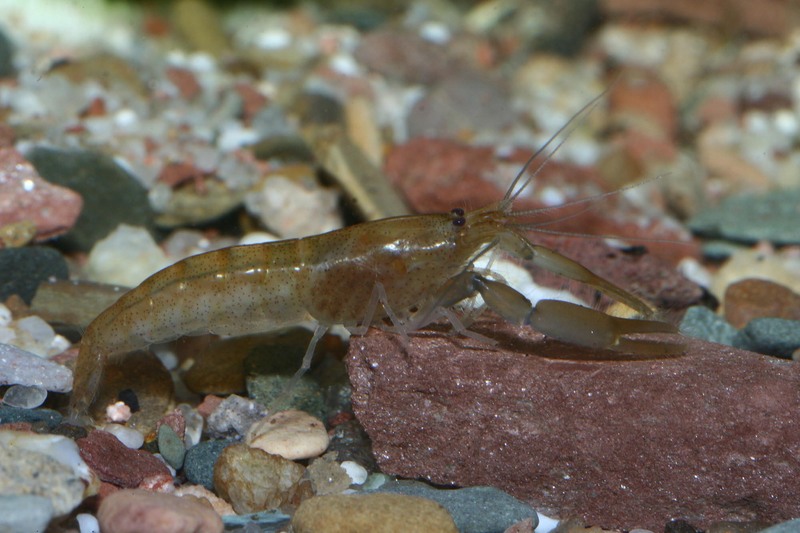 Arthropods are perhaps the most successful group of animals in evolutionary terms, and their study represents one of the main research areas at the Museum. 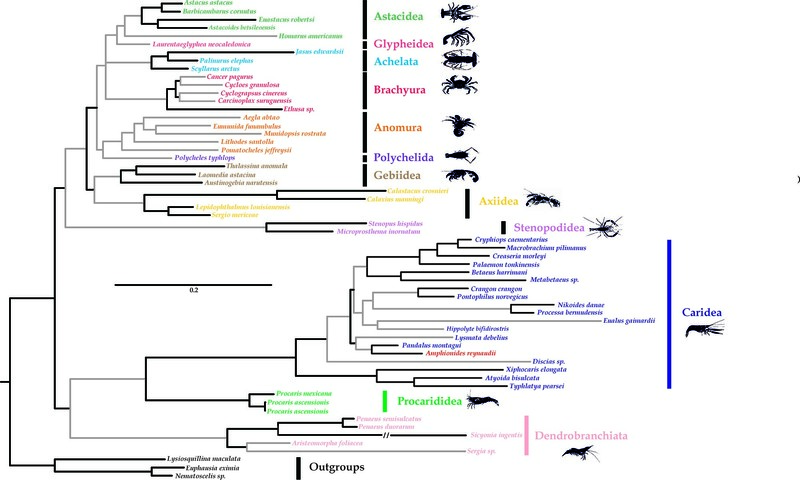 Our researchers use a combination of systematics, ecology, physiology, biogeography, developmental biology and the behaviour of both extant and fossil arthropods to shed light on evolutionary trends across the group. 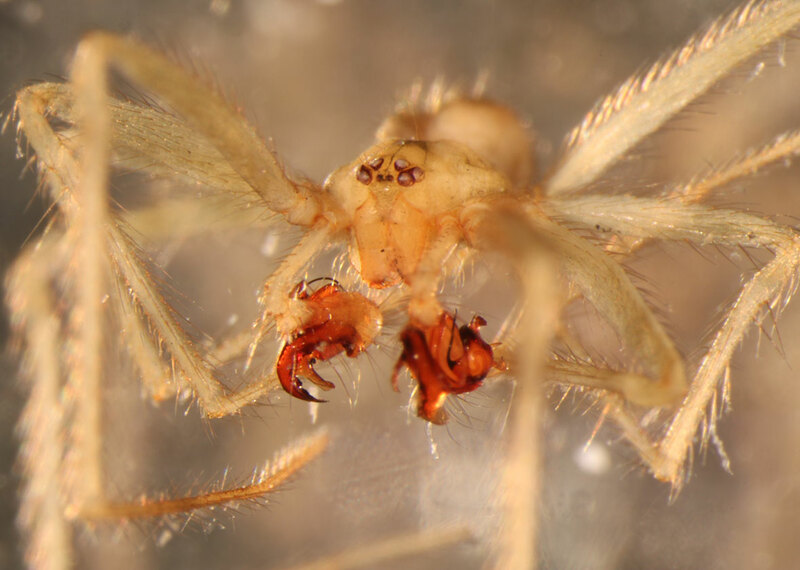 The Museum’s substantial arthropod collections, which include over 5 million specimens, have particular strengths across insects, spiders and shrimps, and are an invaluable source of morphological and genetic data for phylogenetic and other comparative studies. These historically important holdings are also continuously expanding thanks to complementary fieldwork conducted all over the world. The Museum is equipped with high-quality optical imaging equipment, such as a Zeiss Discovery V12 stereomicroscope with automated image stacking, a Nikon JCM-5000 scanning electron microscope, laser scanning and 3D printing facilities, as well as extensive sample preparation and storage facilities. Cutting-edge imaging techniques including X-ray tomography are supported by dedicated high-power workstations and Mimics reconstruction software. DNA sequencing methods are also employed, and the Museum has laboratory space and equipment for processing samples. A Cornupalpatum burmanicum tick grasping a feather in 100-million-year-old Burmese amber. Publication: Peñalver et al., 2017. Want to view other Oxford University Museum of Natural History research themes?